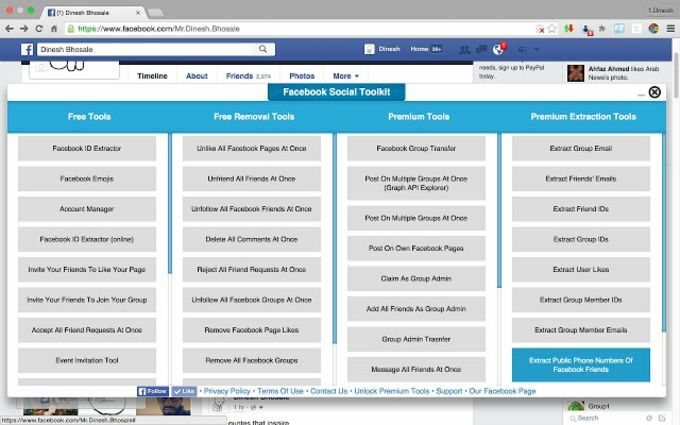 Toolkit For Facebook is a Chrome extension that you may install into your Chrome browser for free. 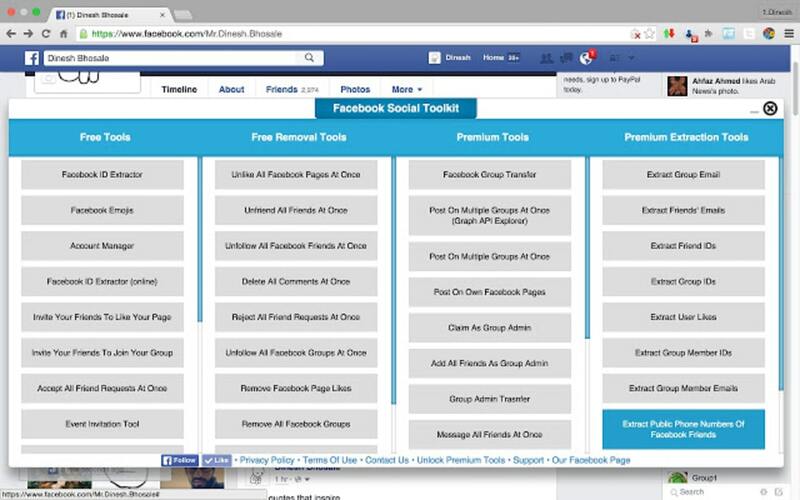 It has as series of Facebook tools, with the most useful being its batch-control tools and automated tools. 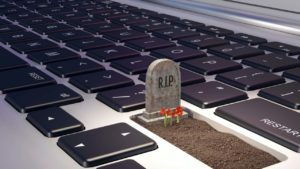 The batch-control tools are big time savers if you wish to seriously reconfigure your current Facebook profile and experience. Currently, if you wish to unfollow a bunch of people, you have to go to your Facebook profile and manually unfollow each person, but with the Toolkit For Facebook you may unfollow all of your friends at once if you wish. You are able to un-like a series of pages with one tool, and batch control who you unfriend too. Batch controls also allow you to delete a wide number of comments and reject all of your friend requests at one time. The automated features allow you to post on multiple groups at once, post on your own Facebook pages, and become the admin of Facebook groups that do not currently have an admin. There are also paid tools embedded within this extension, such as the ability to extract group IDs, member IDs, user likes, and things of that nature. 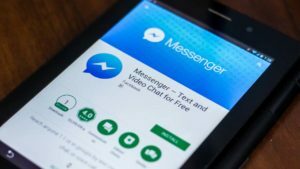 The Toolkit For Facebook is mostly suitable for people who are manipulating the Facebook system in order to raise their popularity. A common trick is to like, friend, and follow a bunch of random people at one time. You then give them people time to follow you before you unfollow, unlike, and unfriend them. Using this tool, you may take back all the things you did very quickly so that you may start randomly following and liking what others have written. It is a cheap but common trick for building popularity on Facebook, and this tool helps make the process a lot quicker and more efficient.